Nationwide Copiers Ltd provide a wide range of Photocopier Maintenance Packages. Please contact us for more information on our photocopier maintenance. Should you be looking for a photocopier maintenance in Milton Keynes, look no further that Nationwide Copiers! We provide a range of maintenance services, helping you to get the most out of your photocopier and save money in the long run. In most offices a malfunctioning or broken photocopier can cause a range of issues in a business. When a photocopier machine breaks, it can result in a costly repair meaning it’s important to have a maintenance service in place to give you peace of mind that you’re covered should something go wrong. Depending on the service you take out maintenance contracts vary, but when you lease a photocopier they tend to come with a maintenance agreement. Paying a fixed fee or a fee based on how much you will use the service. The time it will take to send out a photocopier technician to rectify a potential problem. The contract covers all toner, parts, labour and call outs if the system requires a repair. What cost will the photocopy system require for new toner and ink to be supplied. When it comes to photocopier maintenance, we recommend taking out this service. You can rest assured that your systems are in order and should there be any potential problems, they can be fixed quickly. Should your system break or undergo any issues, it may not just cause problems for your office but sometimes your whole business. Especially when photocopiers and printers tend to come combined in one system. To help minimise the disruption this could cause, it’s important to have a maintenance contract in place. At Nationwide Copiers we’ll provide a predetermined response time where we’ll send out a technician as soon as possible, usually on the same day or within a couple of hours, to ensure you receive an efficient maintenance service. Should you be looking for photocopier maintenance in Milton Keynes, look no further, our team of professionals can help. 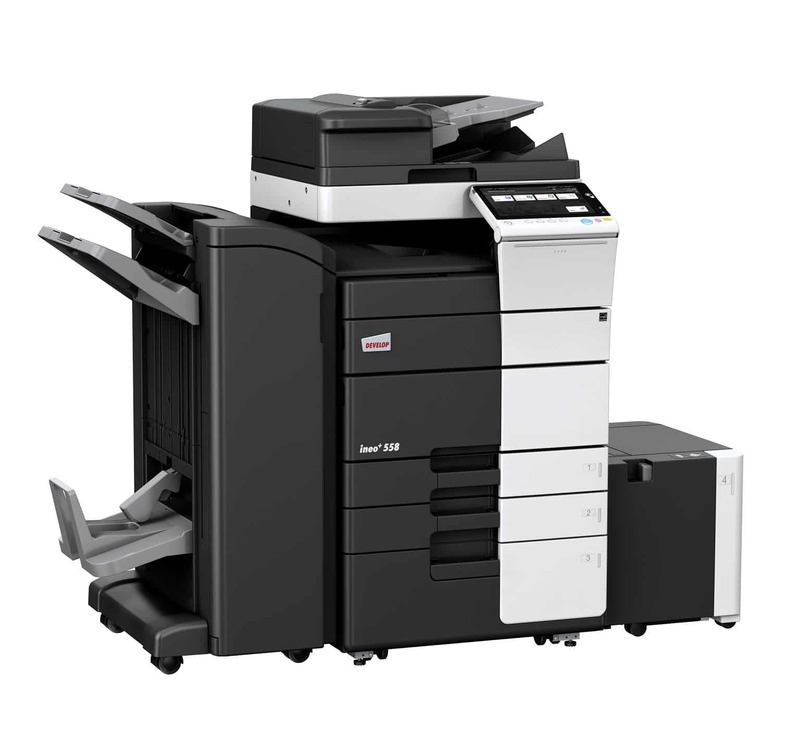 You can trust you’ve come to the right place with Nationwide Copiers, we have a wealth of experience and have been providing photocopier system maintenance to the businesses of Milton Keynes and the rest of the UK for a number of years. We also provide photocopier sales services and photocopier leasing services.